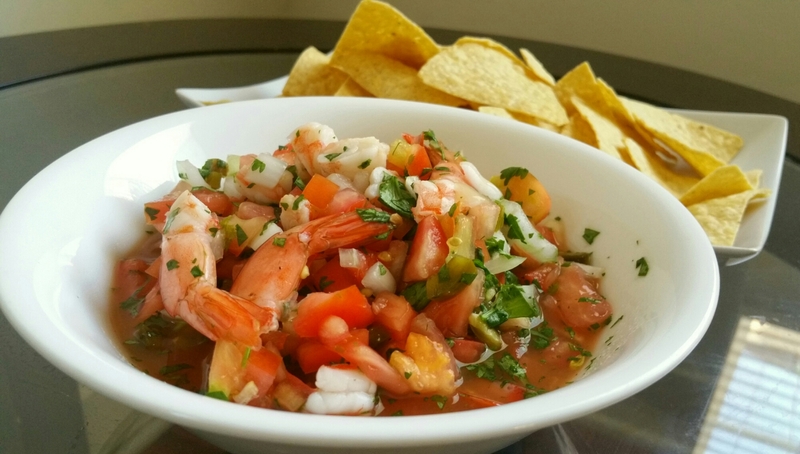 Salsa is my all time favorite, especially in this summer season. The combination of sweet tomatoes and cilantro is so perfect. This time I blended with shrimp it adds, every bite of taste, it’s so awesome. Well, guys I will share with you this quick, easy and simple recipe. Keep reading and follow the ways below. Cooked the peeled shrimp, sliced and set aside. You can use a cooked shrimp as well. Whatever you have at home. Bake the garlic until brown and sliced. 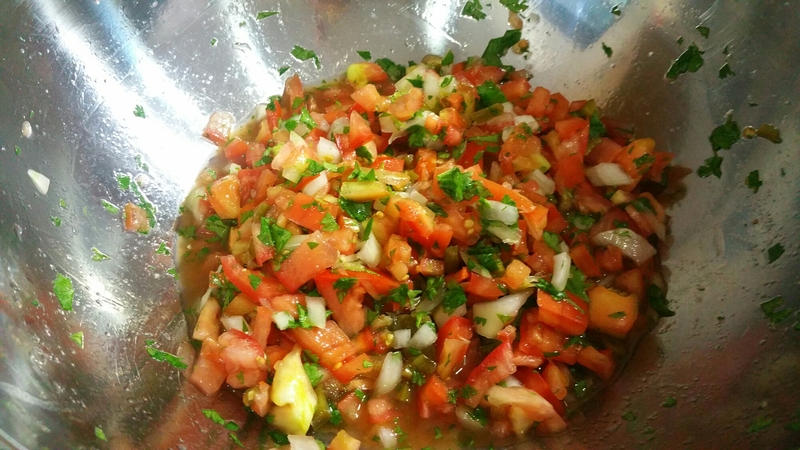 In this way it adds some aroma in your salsa. 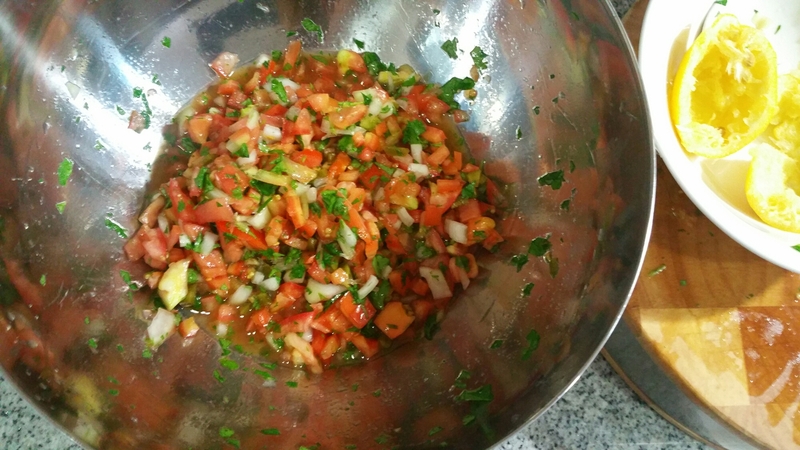 Diced onion, tomatoes, remove the seeds. Salt and lime juice in a bowl and let it sit about 5 minutes. Combine the ingredients in a large bowl, taste for salt and adjust as needed. Served with your favorite chips. And enjoy. 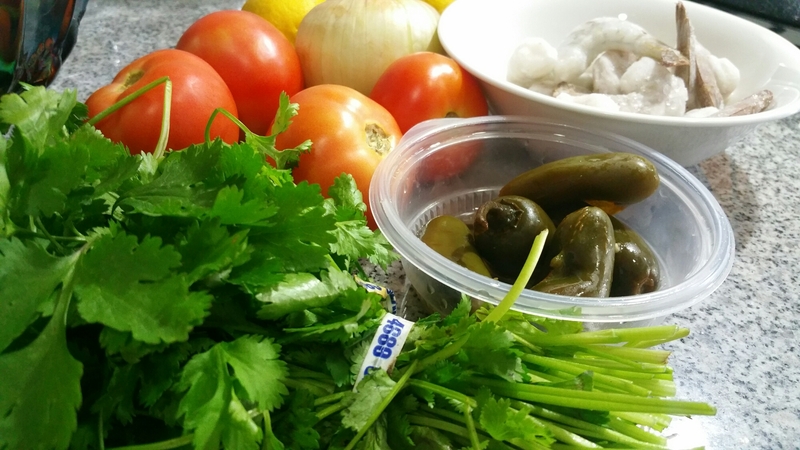 Alright guys, hope you like it and don’t forget to share with me your salsa recipe by using hashtag on instagram #hirechelfood thank you for reading my blog post. And have a wonderful summer love. I loved your recipe guide. Hope you keep posting a new more. Thank for sharing. Simple and easy. I definitely try this.